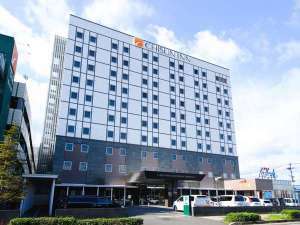 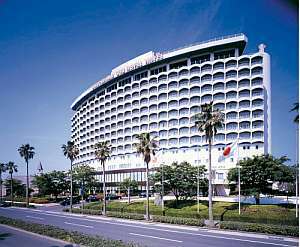 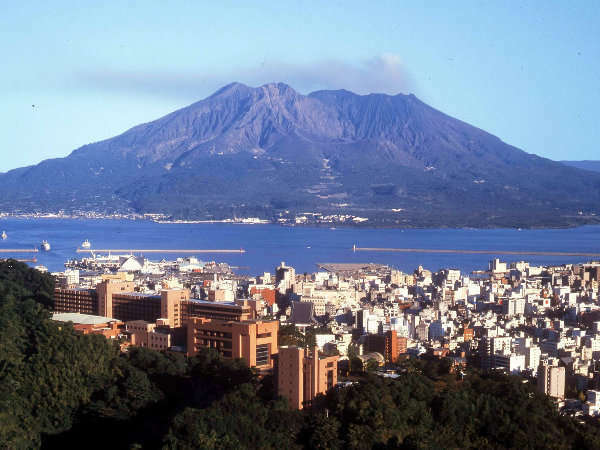 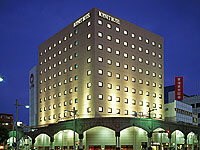 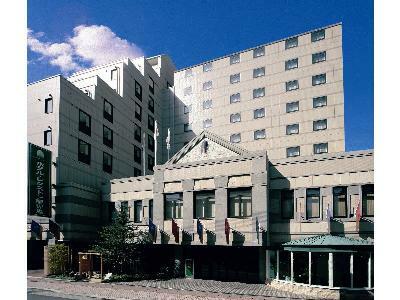 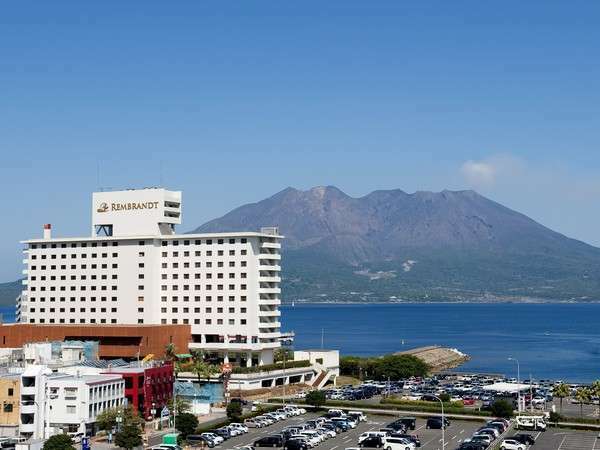 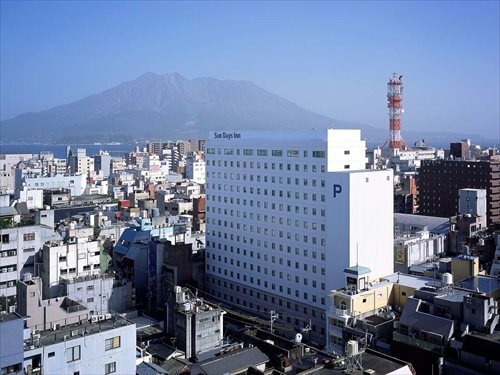 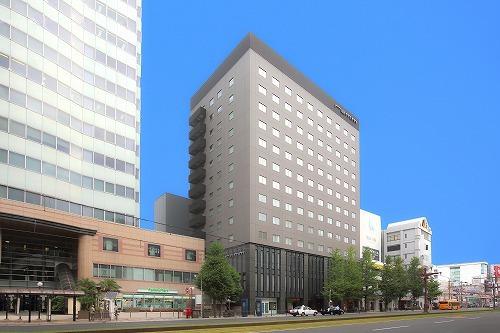 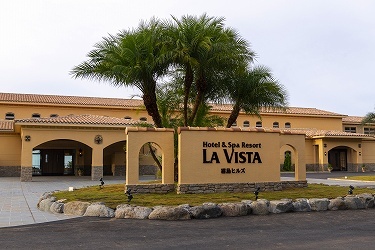 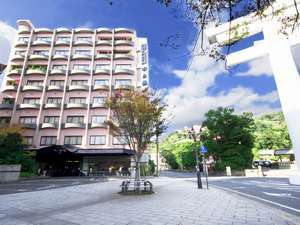 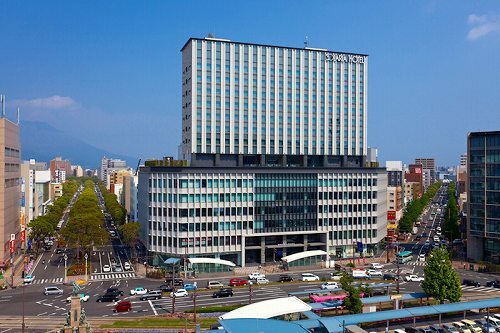 Onsen Hotel Nakahara Bessou is located at the center of the city and convenient for sightseeing. 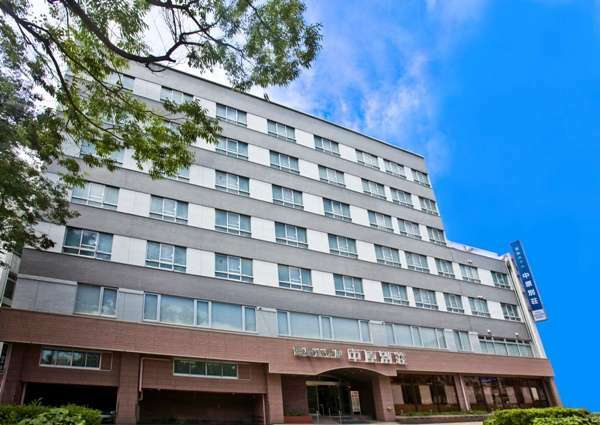 Art museums and other cultural attractions as well as many historical landmarks are near the hotel and it provides many opportunities for walking around. 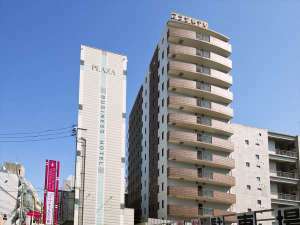 Located 5 minutes walk distance to Tenmonkan. 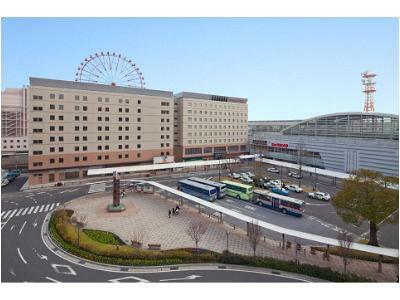 Convenient for sightseeing and the business. 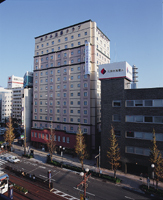 Cultural zones such as art museums and Saigo statue are nearby. 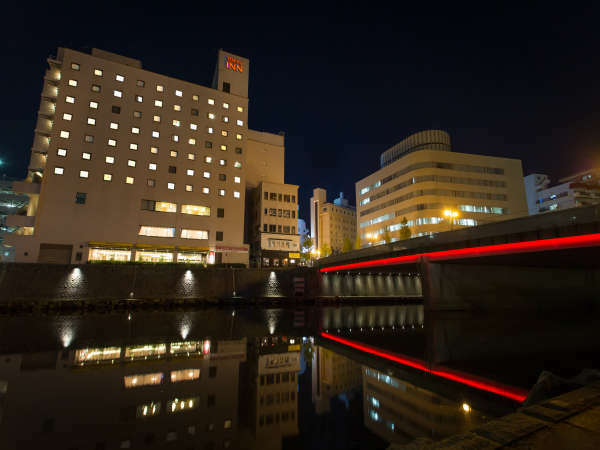 Quality of simple alkali spring is effective for beautiful skin and neuralgia.